Why See LA Opera - Roberto Devereux? 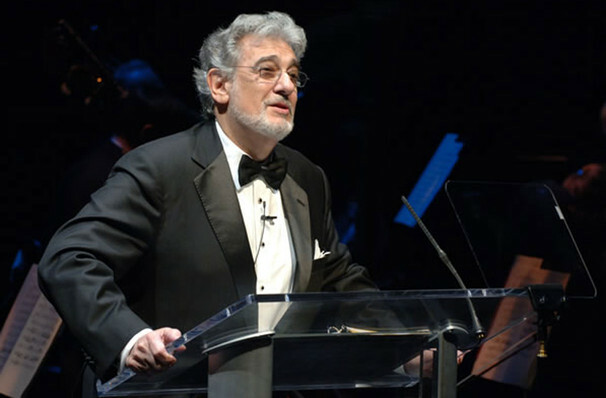 The LA Opera's 2019/20 season continues the preeminent company's groundbreaking spirit with six new-to-the-city productions, one of which features the one and only Placido Domingo. The Spanish opera icon was an important driving force of the opera's formation in 1987 and became a formidable ambassador both on and off the stage. For the first time ever, Domingo performs the role of the Duke of Nottingham in Donizetti's soaring tragic opera Roberto Devereux. Sound good to you? 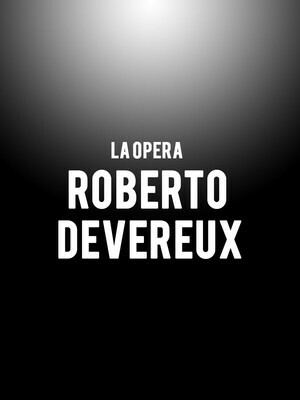 Share this page on social media and let your friends know about LA Opera - Roberto Devereux at Dorothy Chandler Pavilion. Please note: The term Dorothy Chandler Pavilion and/or LA Opera - Roberto Devereux as well as all associated graphics, logos, and/or other trademarks, tradenames or copyrights are the property of the Dorothy Chandler Pavilion and/or LA Opera - Roberto Devereux and are used herein for factual descriptive purposes only. We are in no way associated with or authorized by the Dorothy Chandler Pavilion and/or LA Opera - Roberto Devereux and neither that entity nor any of its affiliates have licensed or endorsed us to sell tickets, goods and or services in conjunction with their events.